Contemporary science confirms what generations of healers have observed through centuries of practice: Breath awareness can turn on the body's natural abilities to prevent and cure illness. 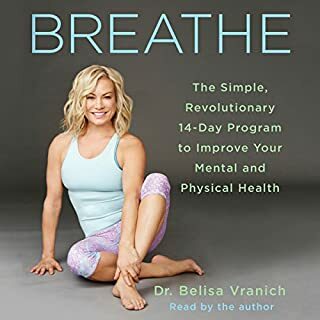 The mental and physical stresses of modern life, such as anxiety, frustration, sexual dysfunction, insomnia, high blood pressure, digestive woes, and immune dysfunction can all be addressed through conscious control of your breath. How does focusing on your outbreath help create a new, healthier you? 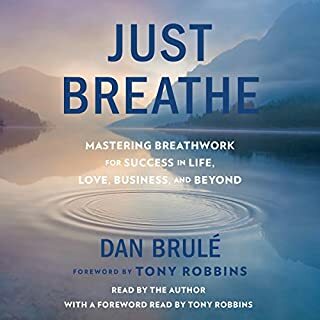 In Just Breathe Out, you learn how practicing the BreatheOutDynamic system (BODs) energizes and relaxes you - the beginning of creating your very own user-friendly body. 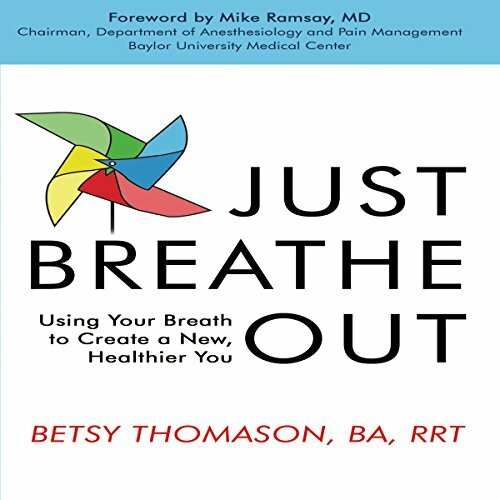 Respiratory therapist Betsy Thomason, BA, RRT introduces listeners to a life-changing way of breathing that focuses on breathing out instead of breathing in. Learning and using the BreatheOutDynamic system improves everything from management of pain to athletic performance and overall health. 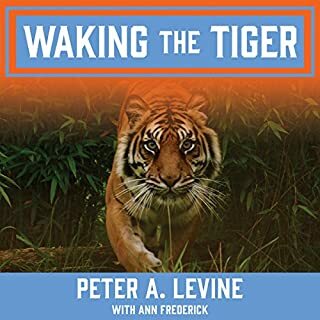 This is very good book about breathing, it explains why the out-breath is so important!!! Perfect timing for my breathing challenges. I thoroughly enjoyed this book. 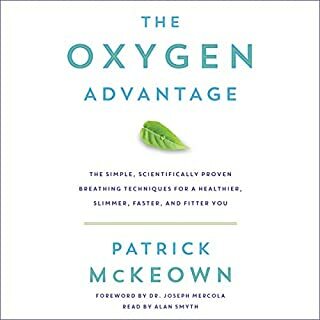 I had read and listened to many books on breathing. I have asthma and allergies. 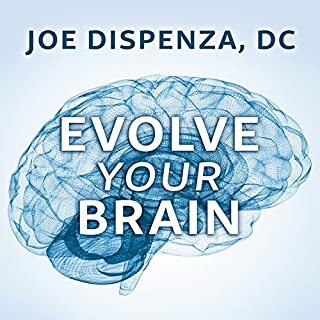 The process in this book does give immediate results. The lay out of the book is good but a little confusing. I wish it was spelled out quicker and simpler. But the results are definitely worth it. 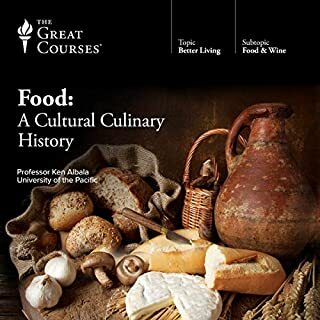 Strongly recommend!